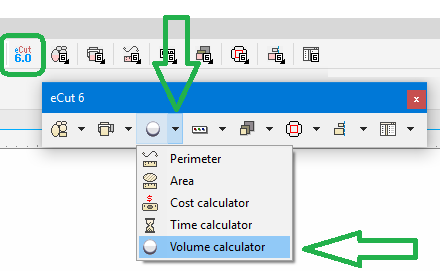 Little and useful feature to calculate volume/mass/cost of shape made from sheet materials. No need to describe it - it is simple. 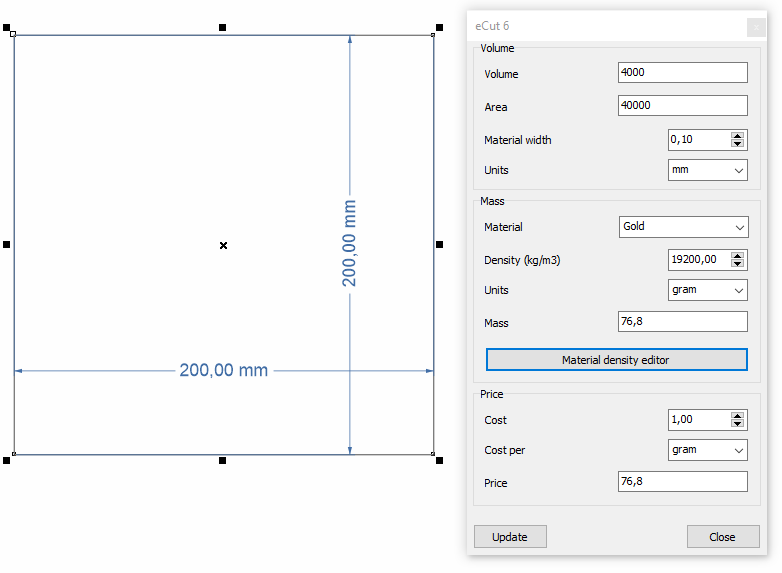 Select shape and you'll find out how much does that shape weigh or costs. 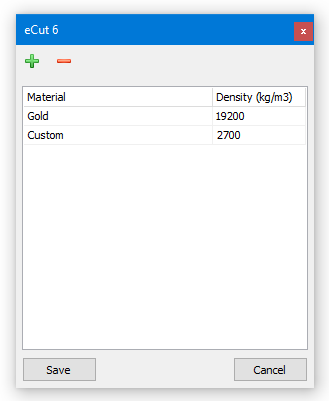 Here you can add your own materials.